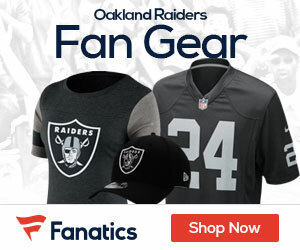 « Could the Raiders Look to Replace Derek Carr in the Draft? 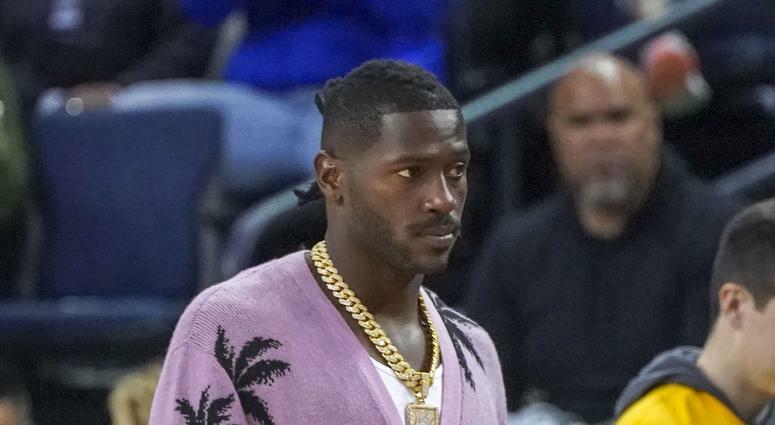 Raiders wide out Antonio Brown has settled the lawsuit stemming back from last Spring in which he threw furniture from a balcony. TMZ stated that Brown came to an undisclosed agreement with Ophir Sternberg, who claimed his 22-month-old son was nearly hit with various items that were tossed out of Brown’s apartment while the child was walking around the pool below.